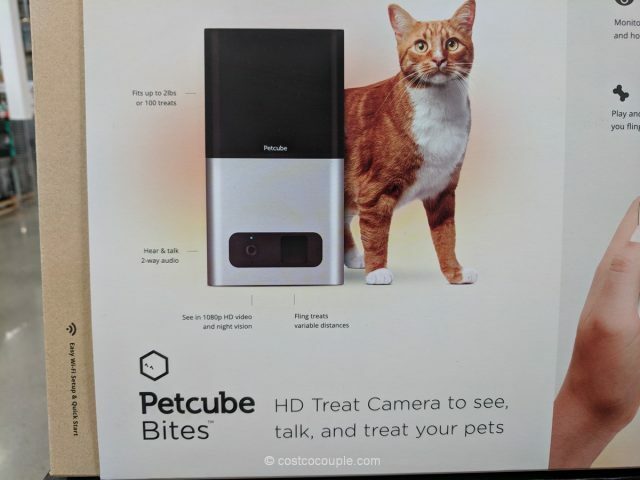 You can now see, talk, play and even reward your pet remotely with Petcube Bites. 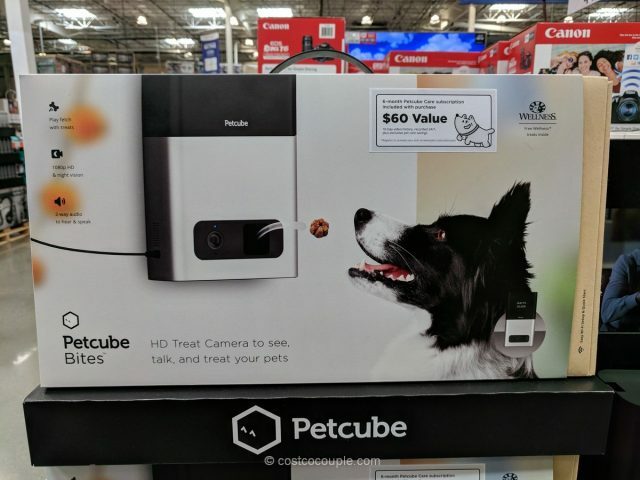 Petcube bites is a HD pet camera with a 2-lb container that holds up to 100 treats. 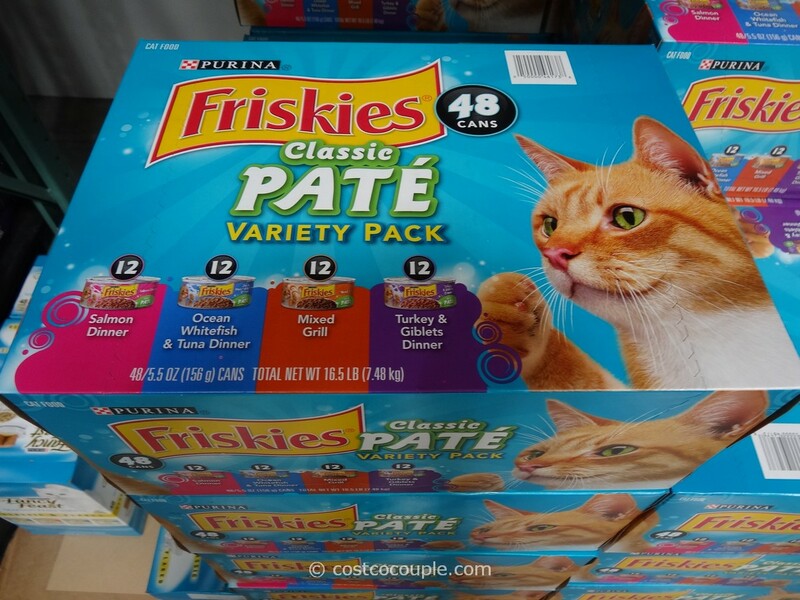 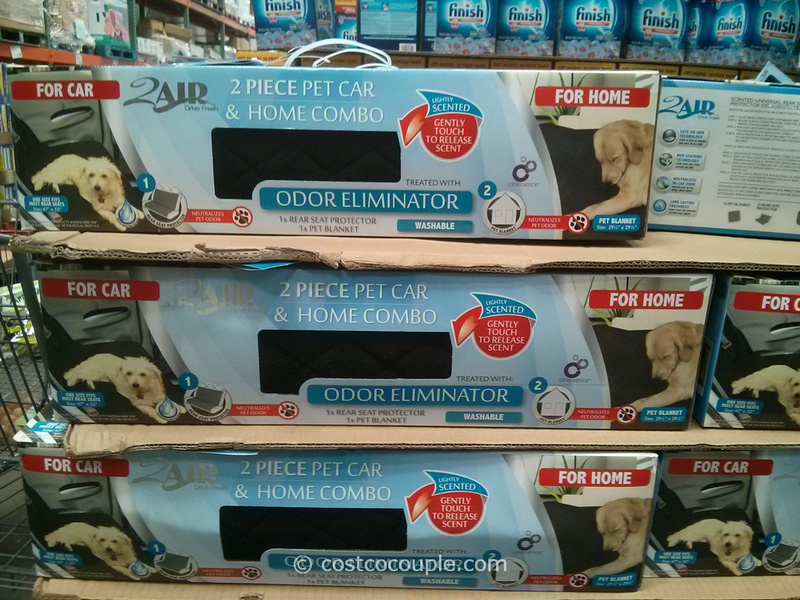 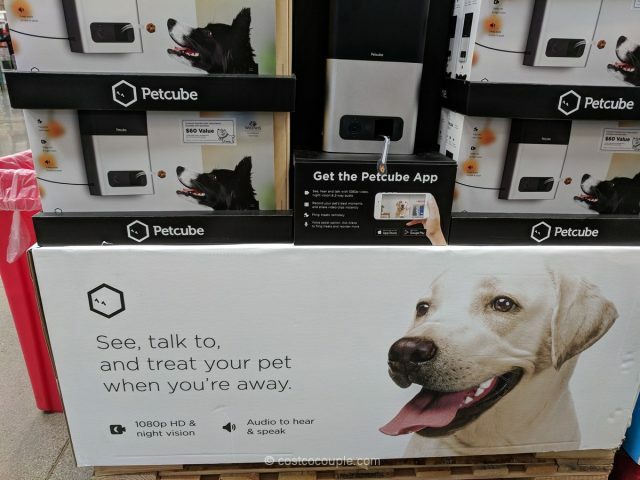 You can hear and speak with the 2-way audio, play with your pets and fling treats of varying distances. 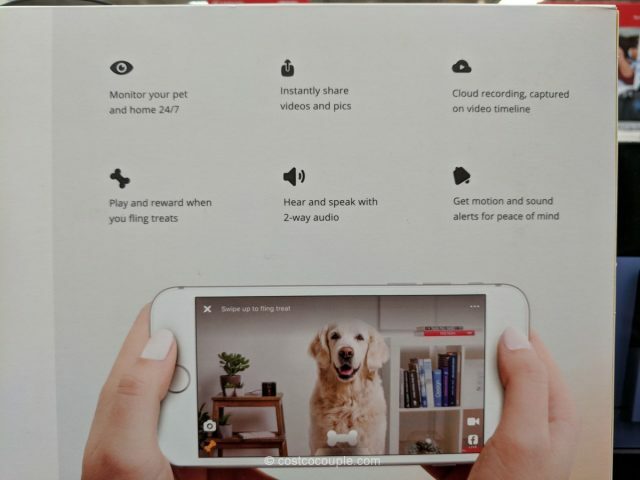 There is cloud recording and a 6-month Petcube Care subscription is included ($60 value, 10-day video history, recorded 24/7). 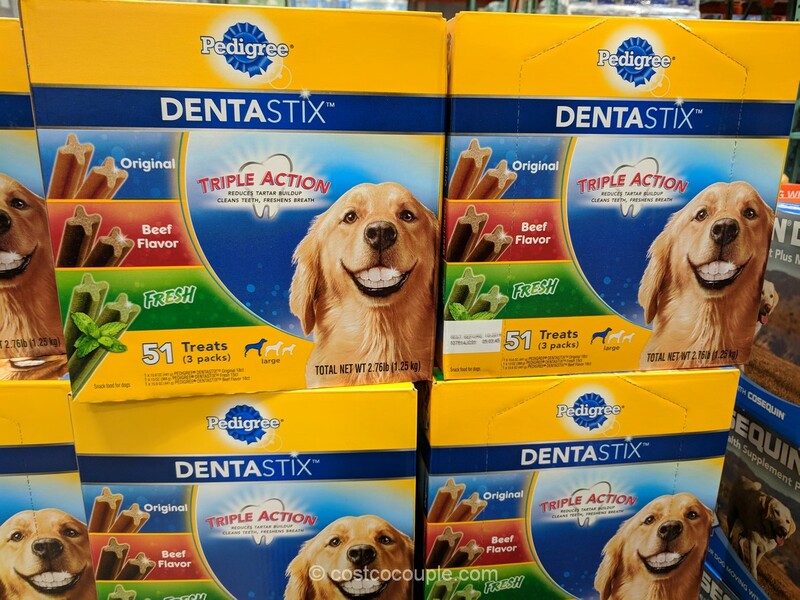 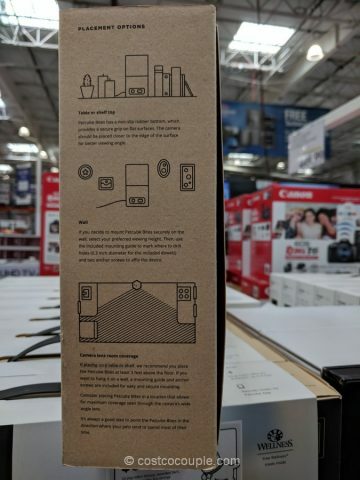 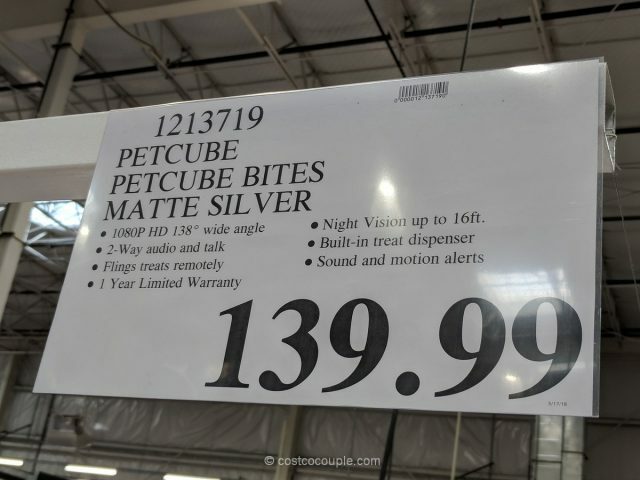 Petcube Bites is priced at $139.99.